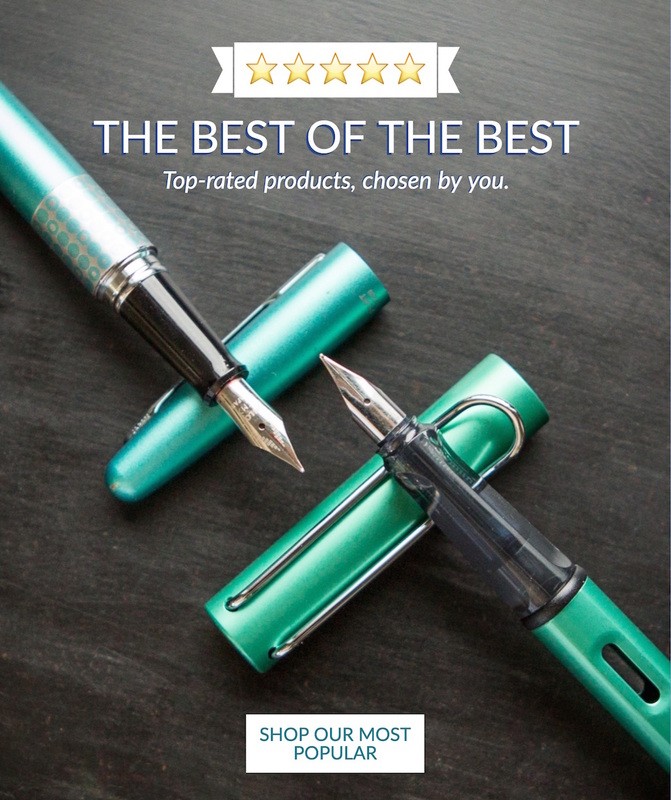 Top-Rated Products, Chosen By You! It can be intimidating to buy fountain pens online; there are so many options! 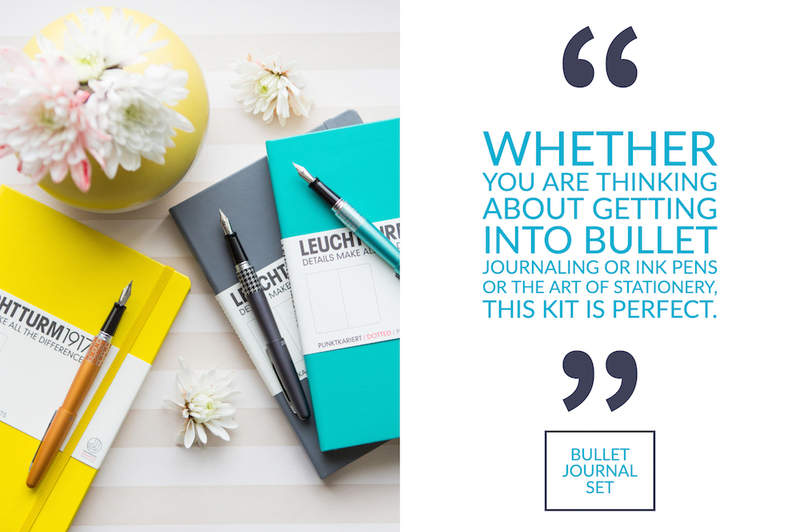 How do you know which writing tools are above the rest? 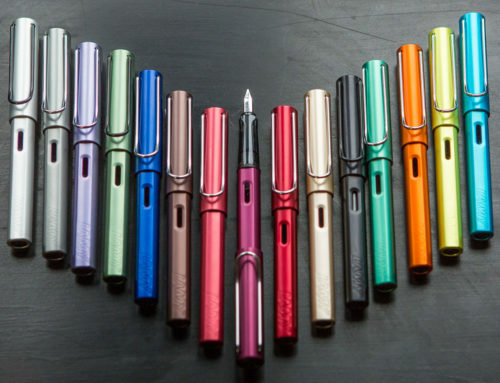 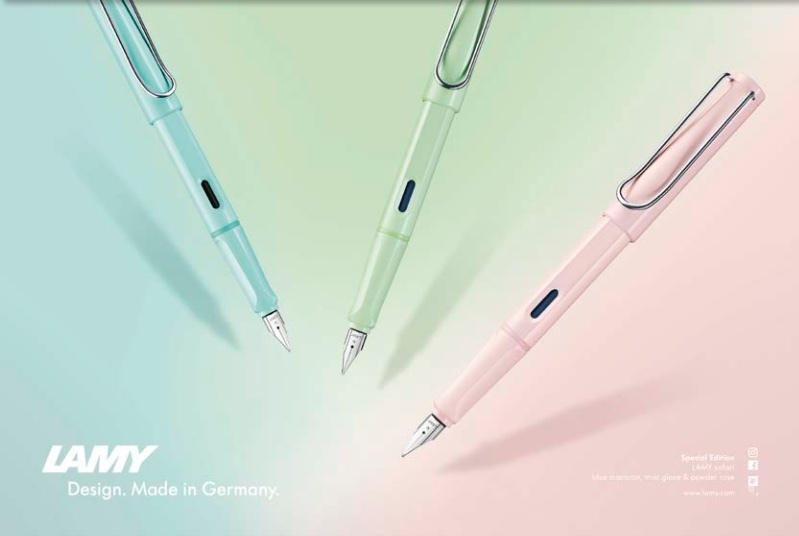 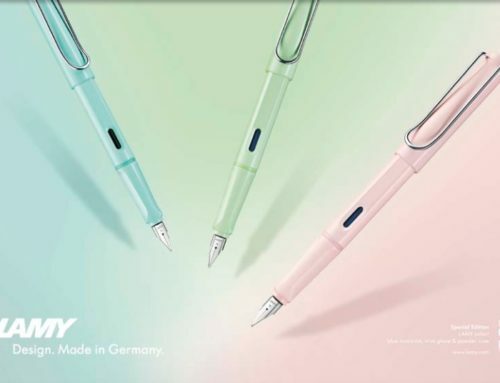 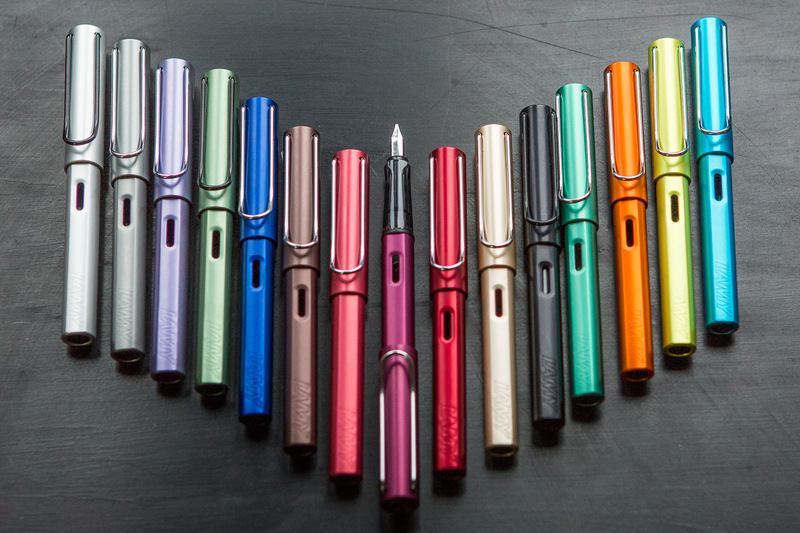 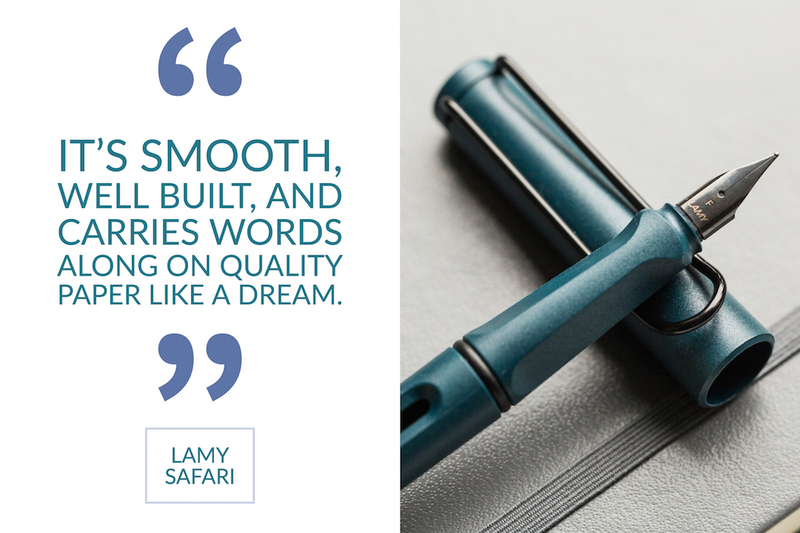 Our customers’ opinions mean so much to us, so here is a list of favorite pens reviewed by YOU! 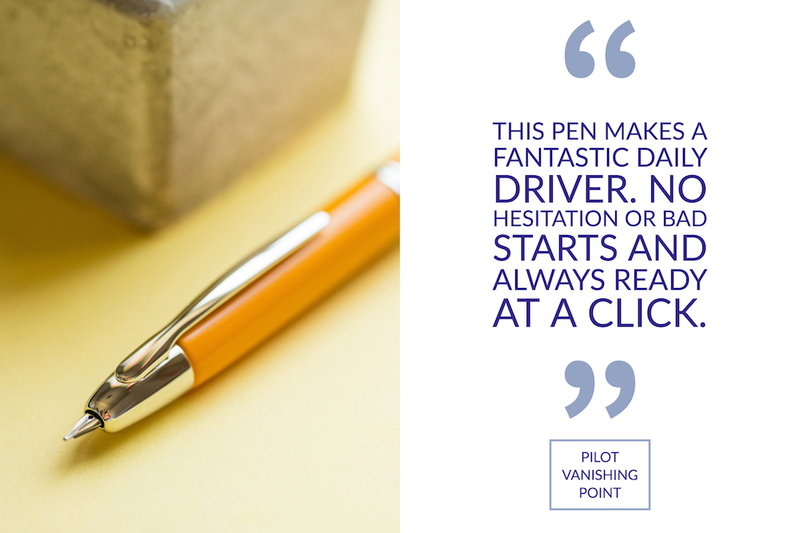 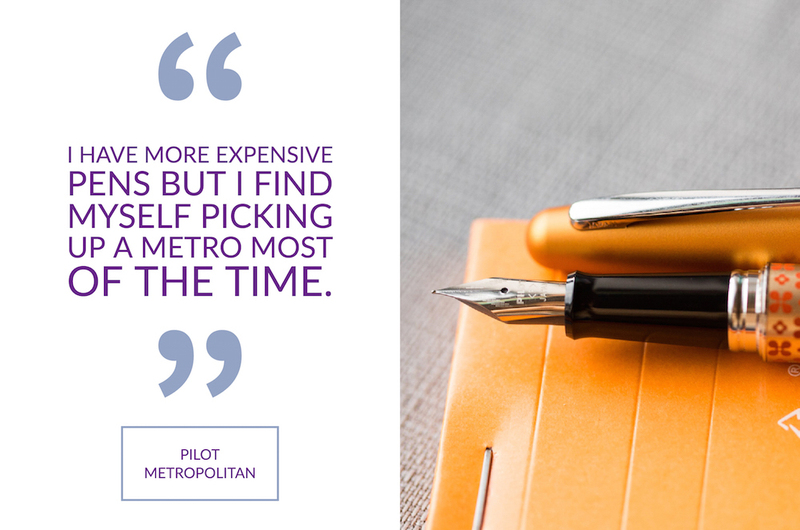 The reviews on our site are one of the best ways to discover how fans just like you really feel about our pens. 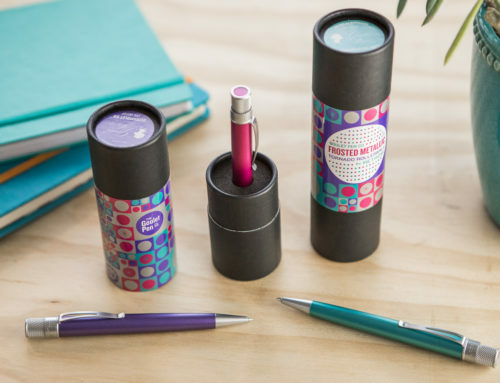 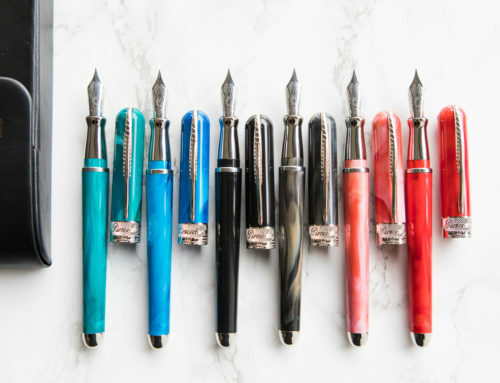 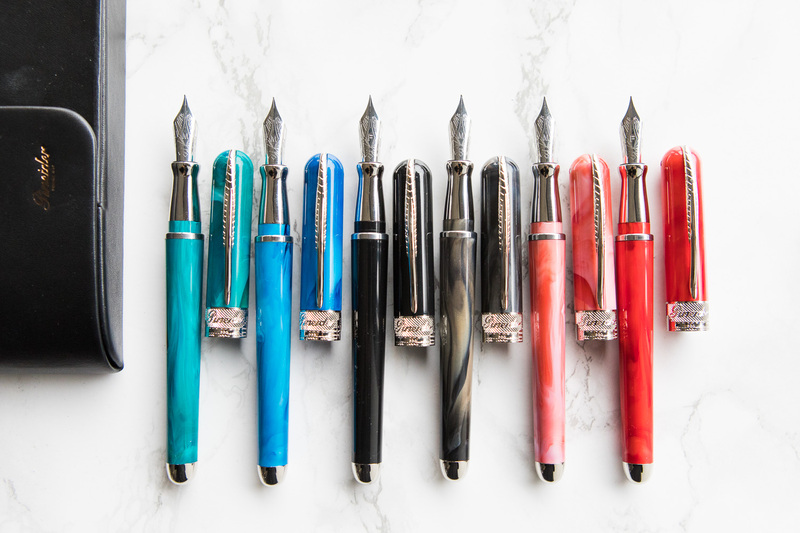 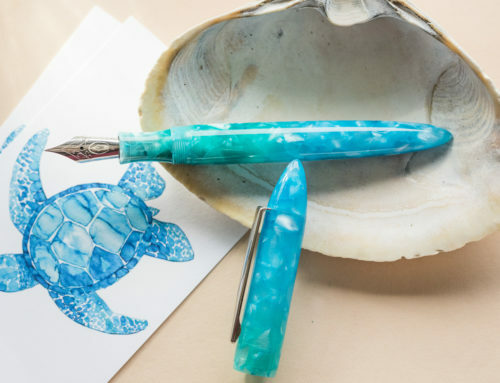 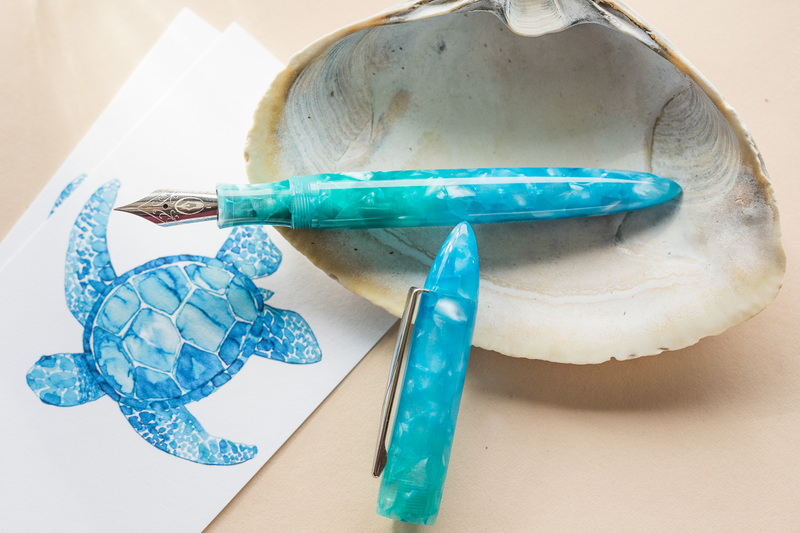 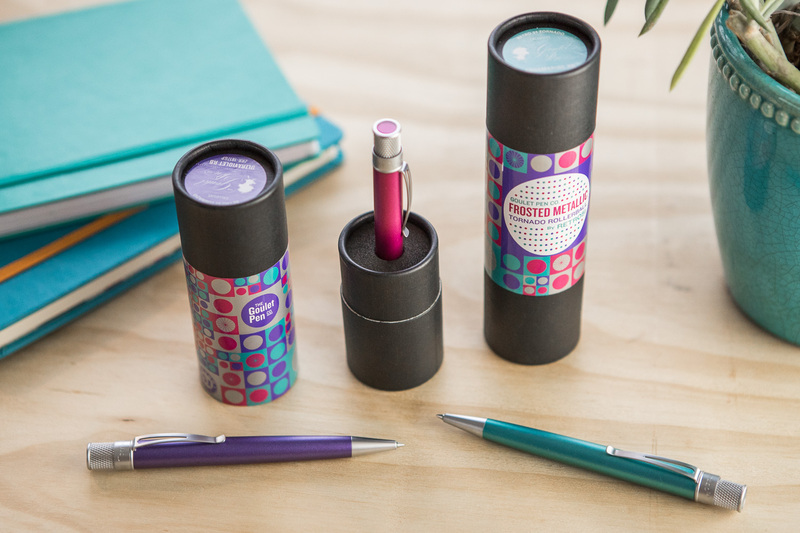 What are your top-rated products purchased from Goulet Pens? 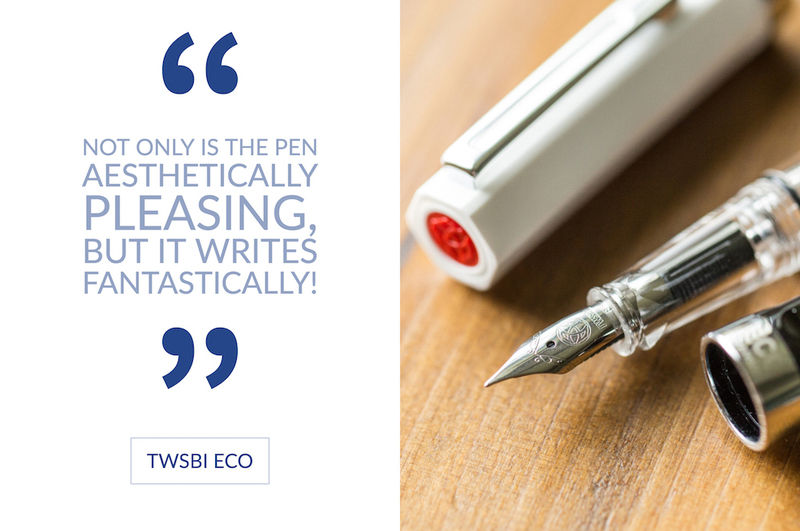 Be sure to review them!